Join us at Tech Show North 2019! Join us at Tech Show North 8th & 9th May 2019, if you're a business which thinks creatively about talent and wants to empower tech careers, we want to talk to you! 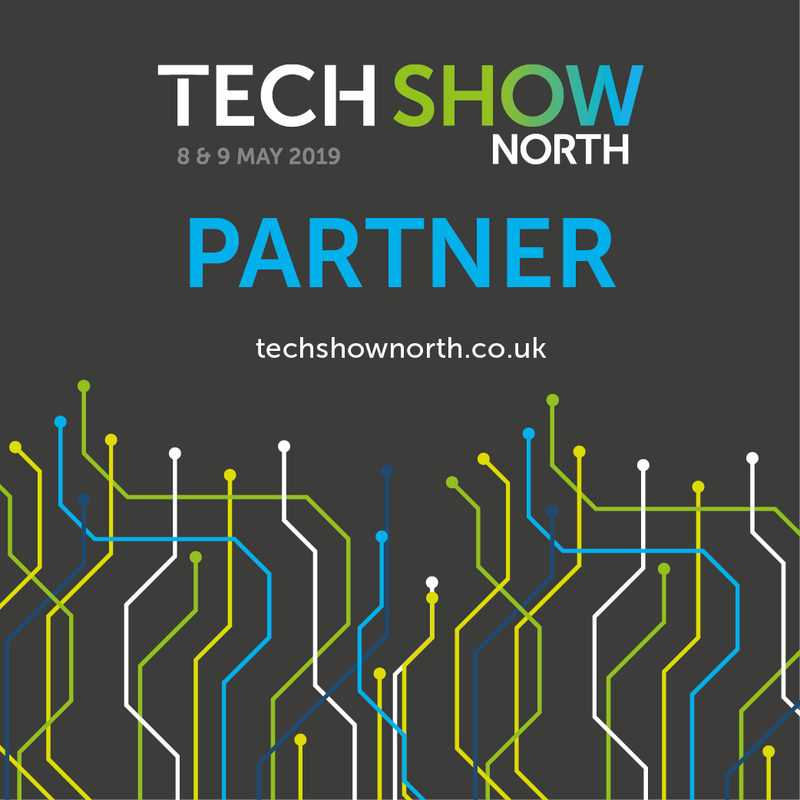 We're pleased to be partnering with Tech Show North which takes place at EventCity Manchester on Wednesday 8th and Thursday 9th May 2019. TSN19 will be the biggest ever gathering of technology companies and suppliers held outside London and will feature over 120 exhibitors showcasing the very best in Tech from across the North. It will provide buyers with an opportunity to meet and network with prospective suppliers and learn about the latest industry innovations and technologies. The Keynote theatres offers delegates the chance to learn from the North’s key influencers and experts, featuring the latest industry developments through real-world case studies. Over the two days there will four sessions per day, eight sessions in total. Each session includes a number of presentations from an array of high-profile speakers. By attending the key note sessions you will gain insight into brand-new innovations and industry developments that will deliver the growth you’re looking for. All keynote sessions are free to attend but you can purchase a priority pass giving you fast track entrance to the theatre.